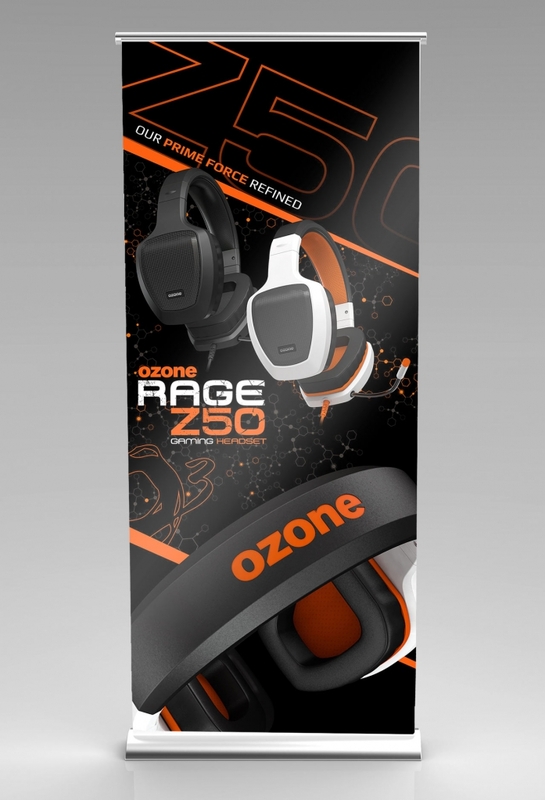 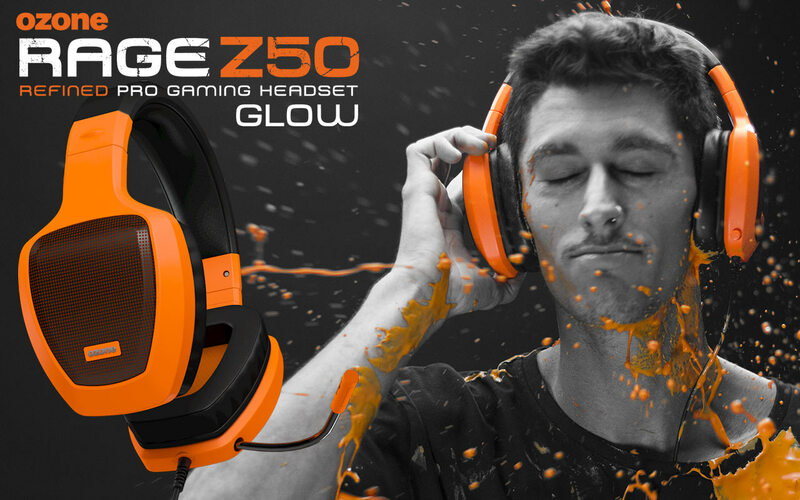 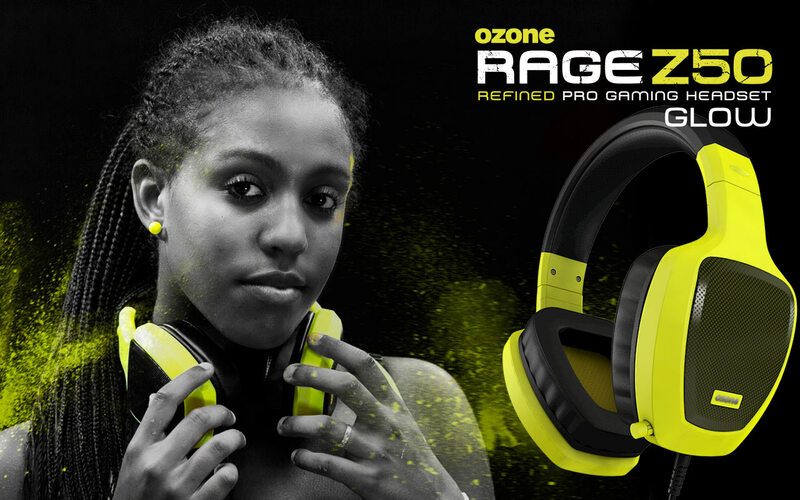 Packaging design, logo, banner, roll-ups & concept art direction for the Rage Z50 gaming headsets. 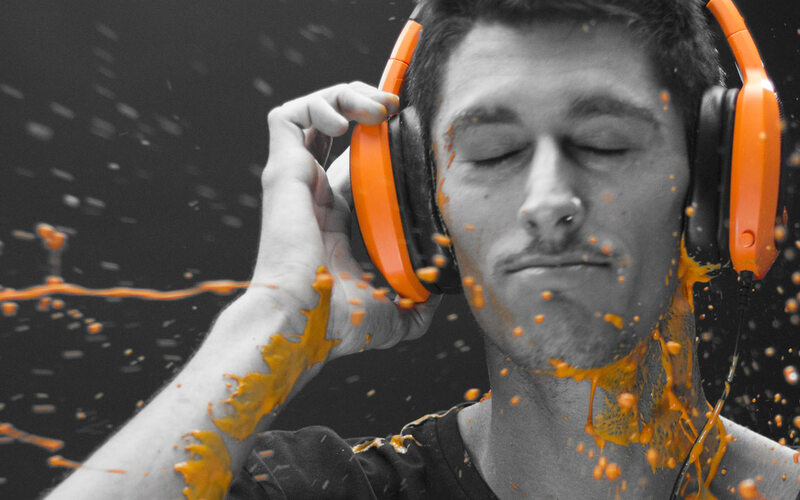 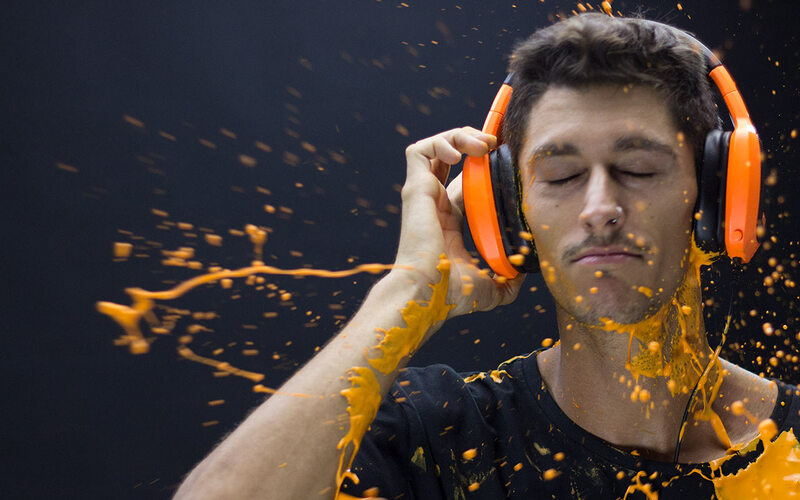 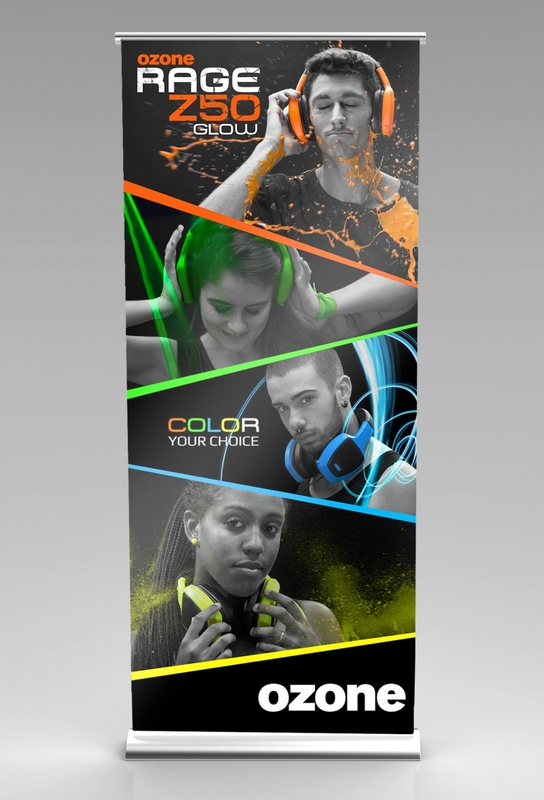 Our team also worked on the artistic photo shoot and came up with the marketing concept and strategy for the brand. 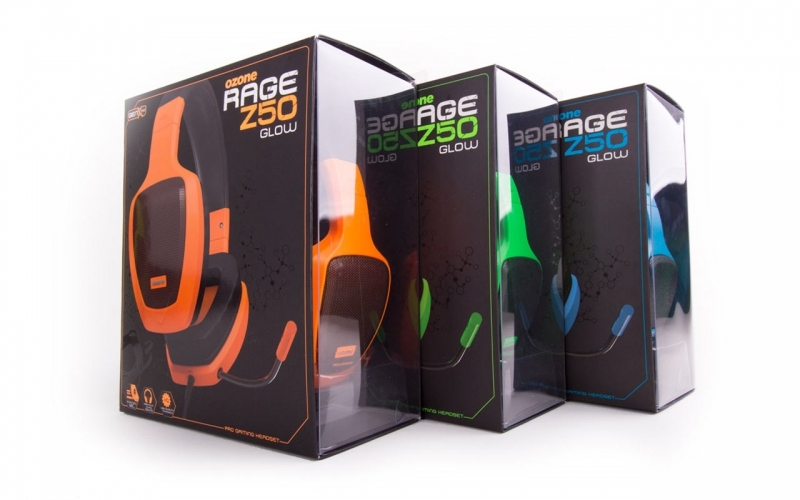 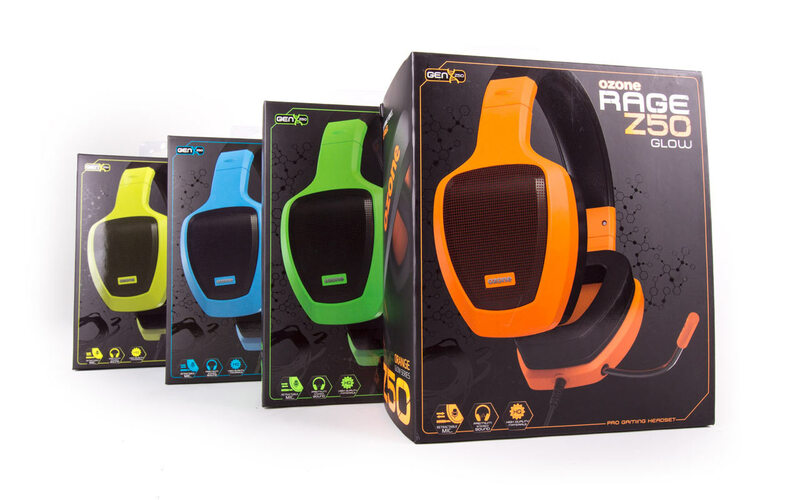 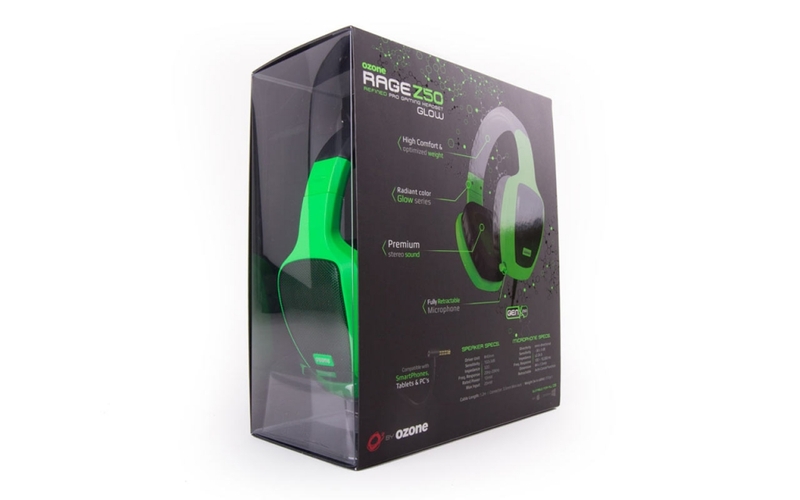 Dynamic and powerfull Packaging Design for the colorful gaming headsets, Rage Z50.